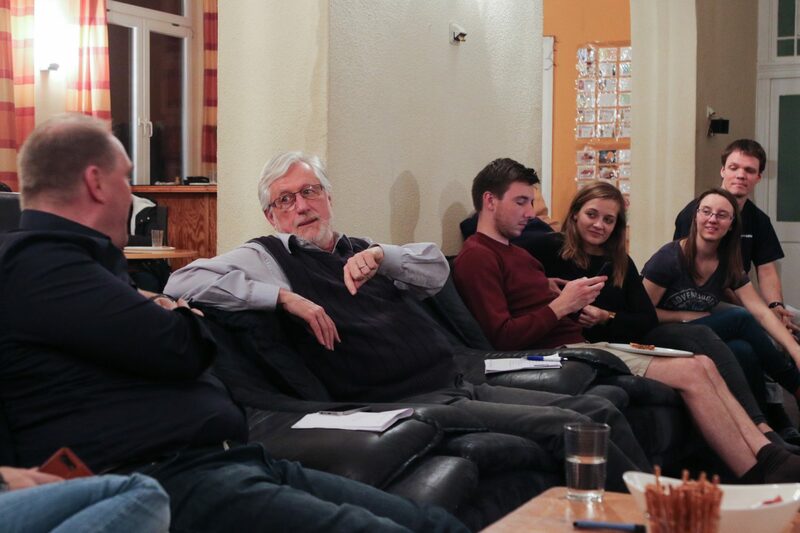 For the first time ever, students and teachers came together at “Komm.unikation” on the eve of 10th April 2019 in StuZ, to discuss ethical questions on the basis of the film “The children act”. In the limelight was the topic: self-determined life – how free are we really? With this event, a new series was brought to life, which periodically offers interdisciplinary discussions for Social Science and Theology.